Have you got what it takes to be our next global superstar? Simply follow the link to enter your personal details in order to access and download remix parts from ‘Let It Rip’, taken from Afrojack’s latest Press Play EP, apply your production skills to remix the track in your own musical vision and let us hear it! Remix submissions should be uploaded to your own private Soundcloud account and linked to us via the remix contest link. 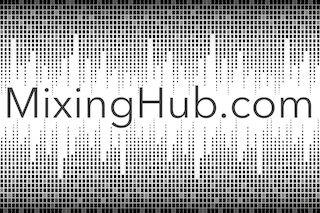 We are not accepting WAV, MP3, any other audio file formats provided over emails, uploads or other delivery methods. Remix submissions will be accepted between ; 24th September 2018 and 14th January 2019. 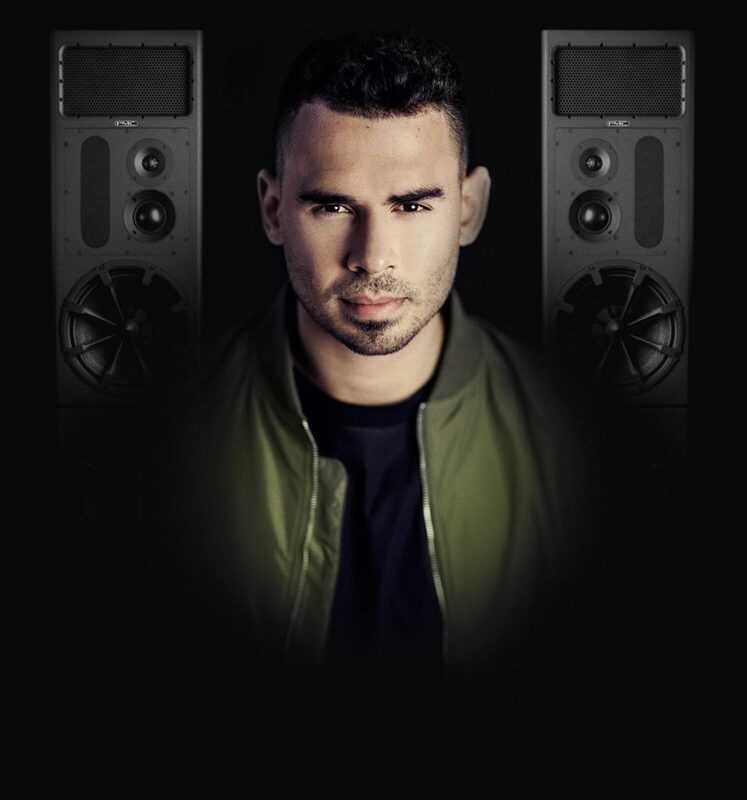 The terms and conditions of the Afrojack Remix Contest can be found at the following page!